Dr Oz was having fun sharing 99 ways to use items like wine or sugar and salt, as well as 99 tricks for looking better in jeans and saving on health items. He also wanted to share 99 ways to cook an egg. To help him, he welcomed Rocco DiSpirito. Rocco said he’s Italian and they definitely don’t use eggs only for breakfast. Rocco kicked it off by sharing that you can actually use eggs as a replacement for bread. He said he does it for his gluten-free clients and it’s actually really easy to make. 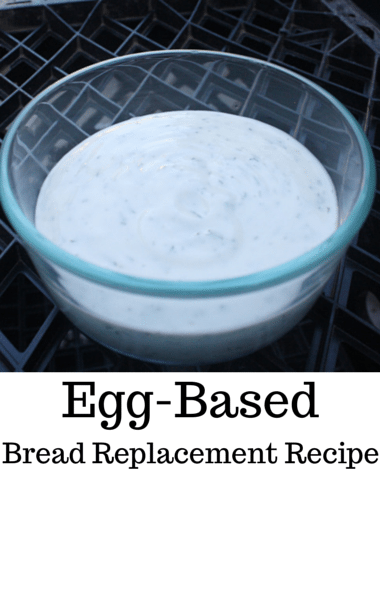 It’s a healthy, high-protein bread replacement that you can use anywhere you would usually use bread! Rocco then explained that you can also use eggs in another high-protein dish by adding hard-boiled eggs to the middle of ground turkey patties and creating meatball-like shapes. Typically, it’s called a Scotch egg! They contain 30-40 grams of protein and the ground turkey makes it a pretty healthy recipe! You can either bake or fry the balls depending on how healthy you want the dish to be. Speaking of another common breakfast food, did you know there are a ton of great unconventional uses for coffee grounds? Check them out here! Dr Oz shared the rest of his 99 ways to eat eggs on his website.